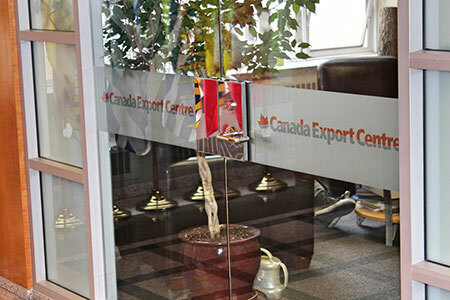 At the Canada Export Centre Corp., we take a global approach to our client’s business challenges and objectives. 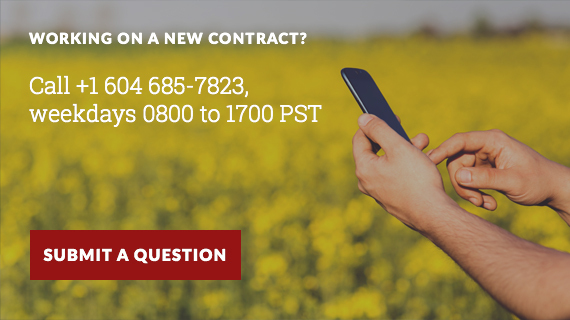 Clients often approach us when seeking a better supplier or when expanding into a new market. They find that CEC’s expertise opens doors otherwise left closed, and helps navigate the international marketplace with greater confidence. For over a decade, our team based in Vancouver has helped companies expand their business beyond their traditional shores. CEC’s strength is its ability to facilitate international trade by connecting buyers and sellers in many different industries and countries. CEC’s team of international trade experts, are fluent in 7 languages, and come together from 14 different countries. 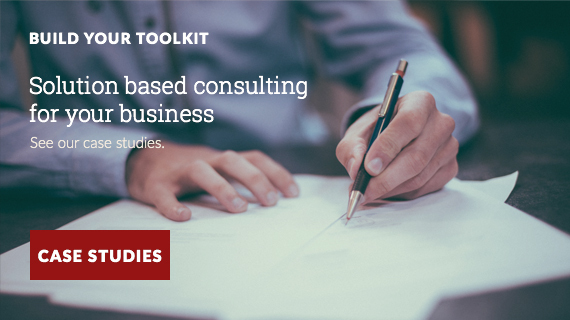 Customized solutions, business development experience, and a deep cultural knowledge of many countries help establish trade relationships that are designed to result in multiyear contracts, and business partnerships. With strategic partnerships located in 10 countries, CEC has the network, reputation and reach to open doors in challenging markets, converting opportunities into real business. 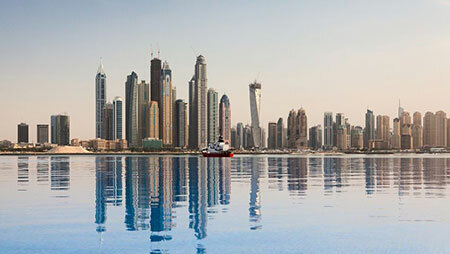 CEC provides the consultation, sourcing, materials, insight and connections that help our clients succeed on a global scale. With CEC’s location in Vancouver, on the Pacific Rim, and at the western terminus of Canada’s transcontinental highway and railway routes and direct proximity to the country’s largest and most diversified port, our company holds a unique and strategic advantage for logistics, natural resources businesses and access to wealth and prosperity. CEC’s employees come from geographically and culturally diverse heritages. This has shaped our international business acumen to understand not only the structural limitations of North American companies doing business internationally, but the cultural, and linguistics as well. With our strategic placement in Vancouver, (the newest and most quickly rising) international destination for business, and our global partners, we are able to facilitate direct communications, in-market trips, due-diligence, quality control, IP-protection and deploy resources to any market on Earth.